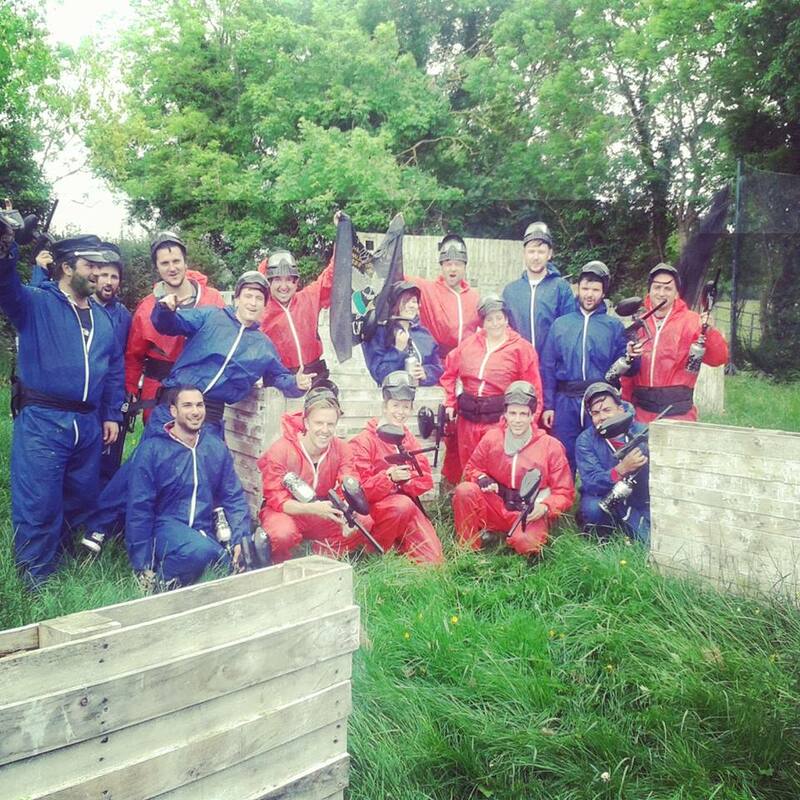 We are the closest paintball centre to Dublin city. 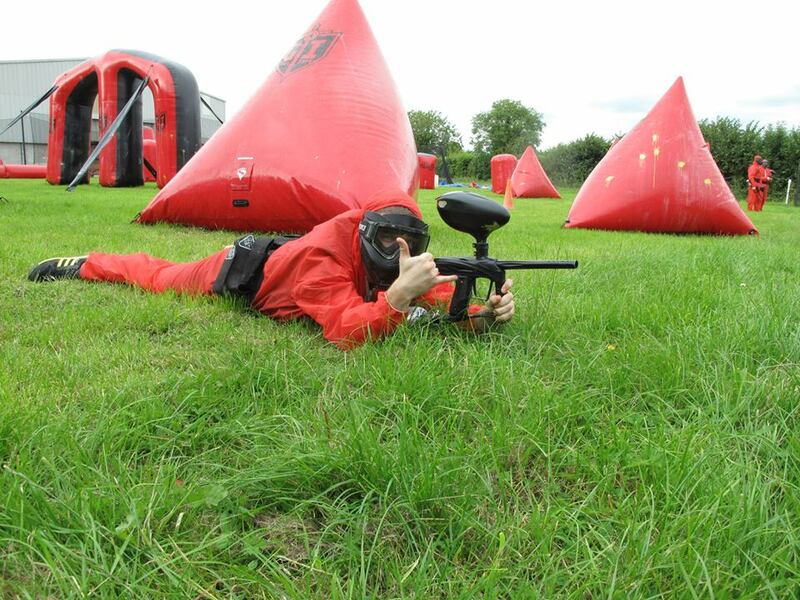 Our site offers great paintball fields, equipment and service. 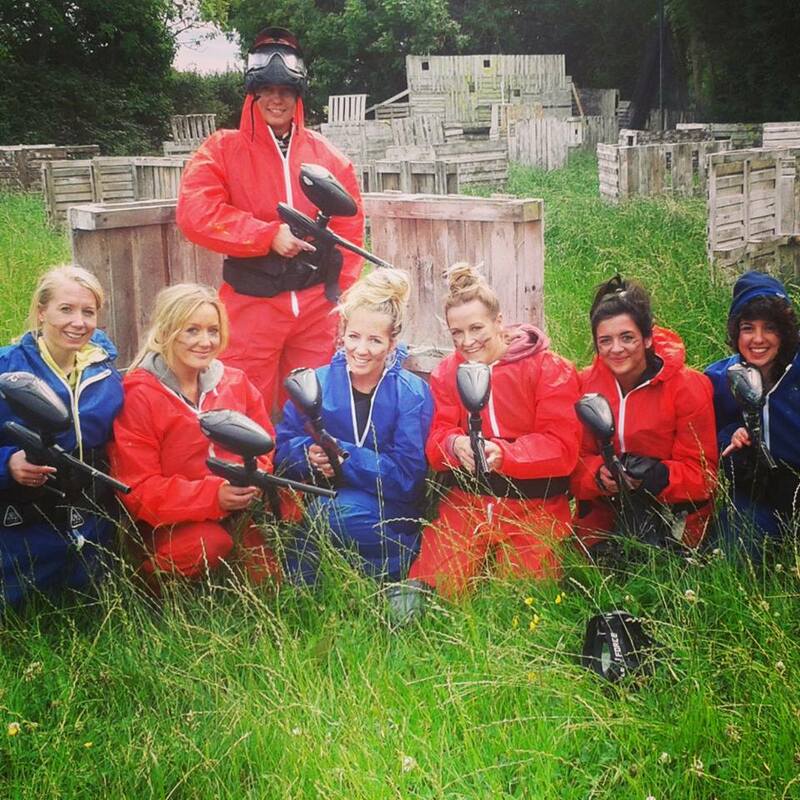 We want you too feel like a pro paintballer, with our set up and experience we are confident in doing just that. 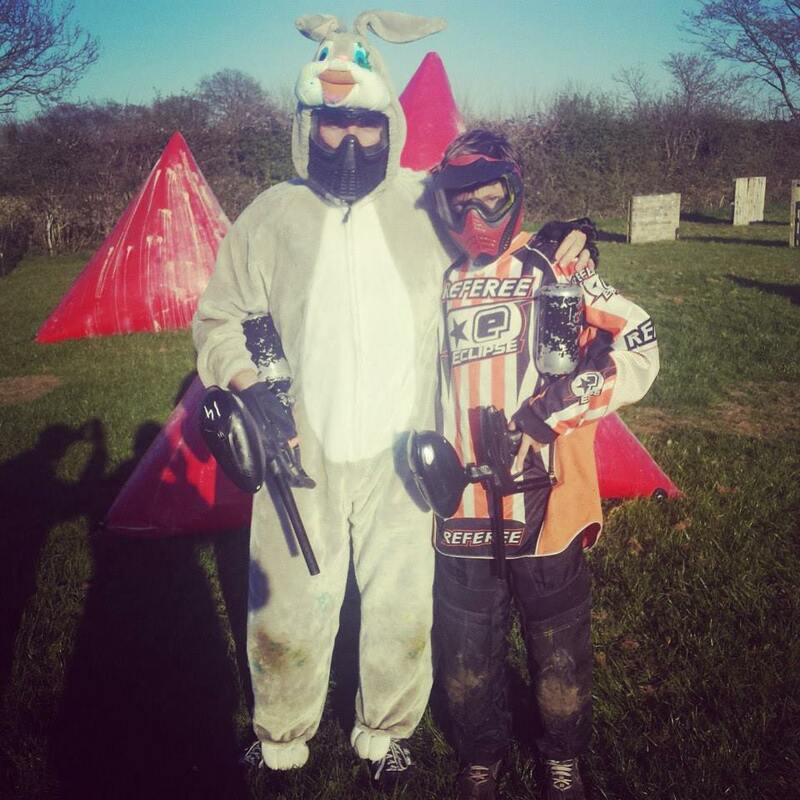 Set up by Professional paintballers we know what makes a good day out and are committed to bringing the best paintball experience to all our customers. Check our contact page for our convenient location and contact information. 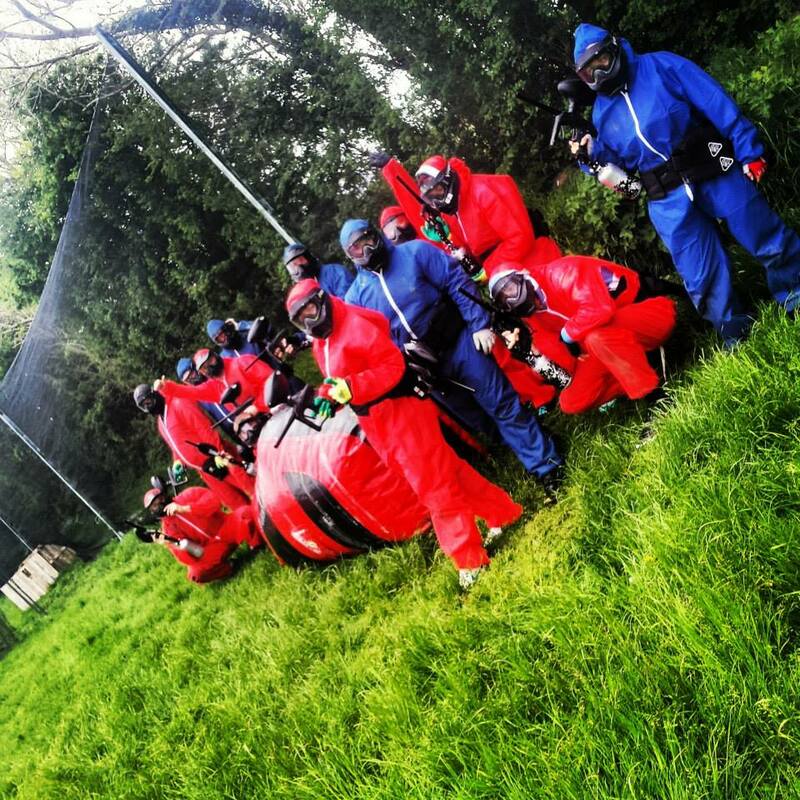 We will be happy to answer any questions via phone, email, facebook and our paintballing forum. 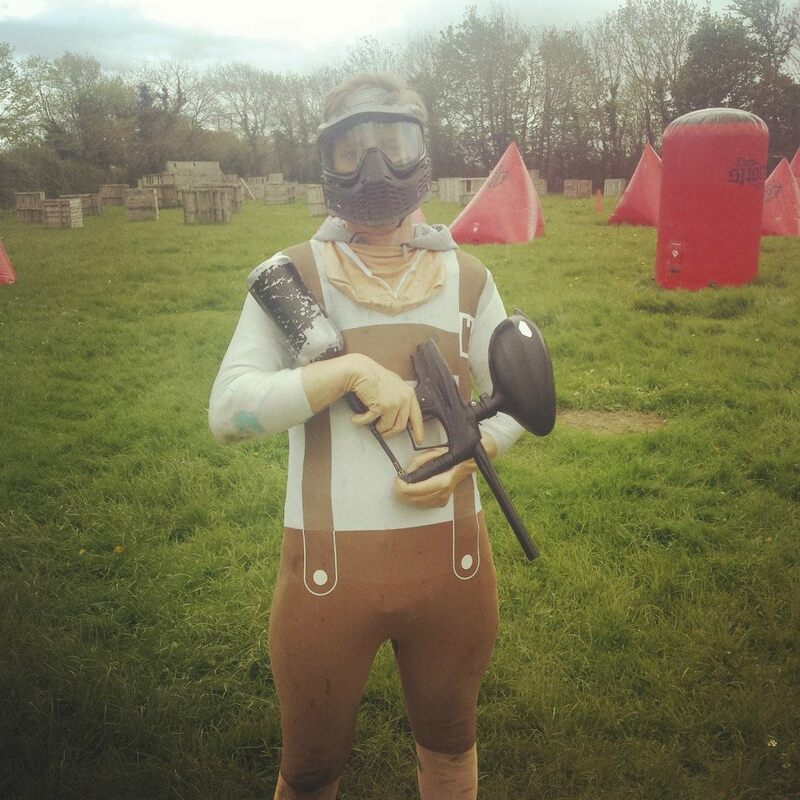 We have a choice of two fantastic fields on offer, one outdoor paintball field for some fast paced action using traditional paintballs. One indoor field using reusable paintballs, all the fun and none of the mess. Our indoor field is 100% astro turf so you can run and slide and shoot as much as you like. 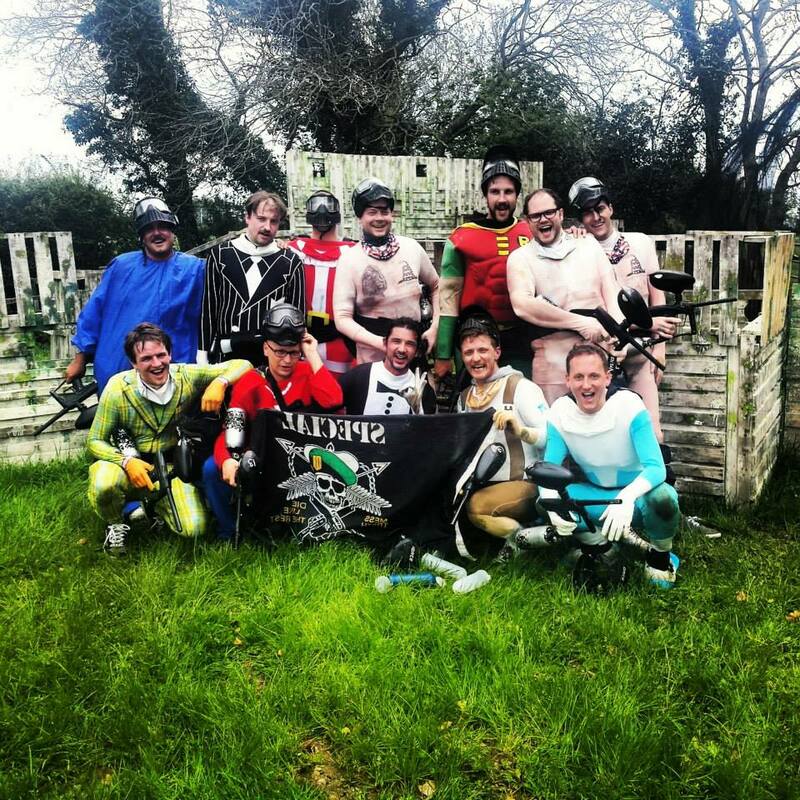 Corporate Paintball, Stag Parties, Birthday Parties, School and University groups whatever the reason, the capital paintballing experience is waiting for you! Paintball is one of the fastest growing extreme sports in the world. 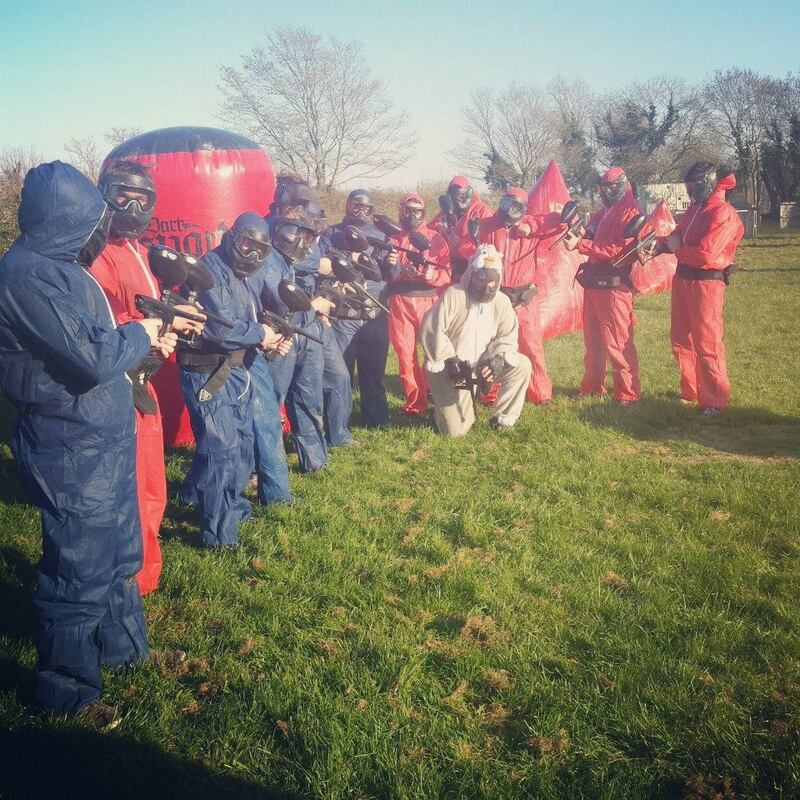 Players are split into two teams were they try to eliminate each other from the game by shooting coloured paintballs at each other from paintball markers(gun). 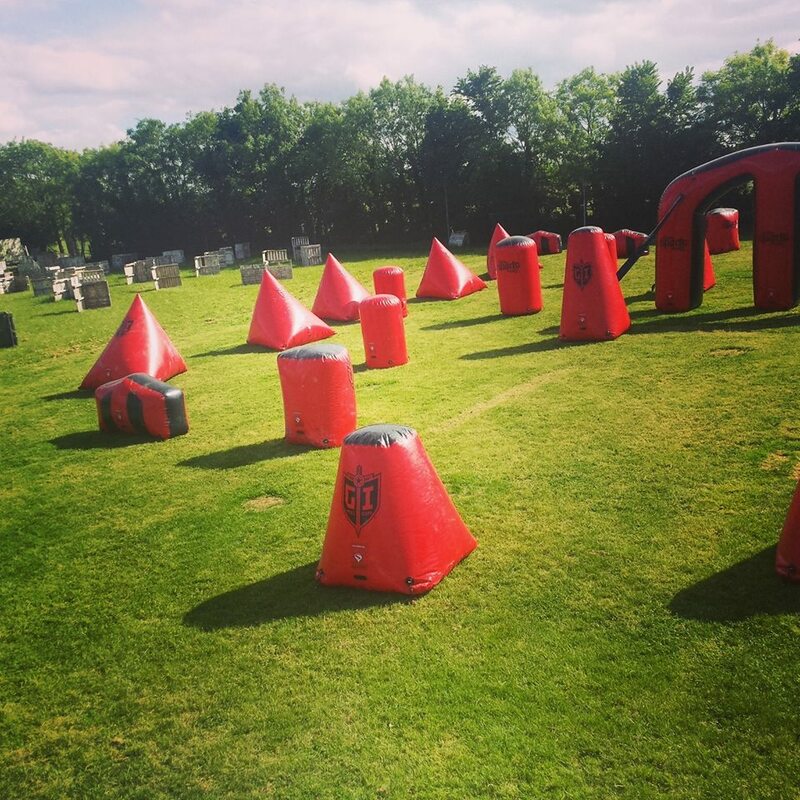 Is the version of paintball we play at Capital Paintball in which the playing field is composed of bunkers, of the same location and number on each side of the field, that provide an equal playing field for each team competing. 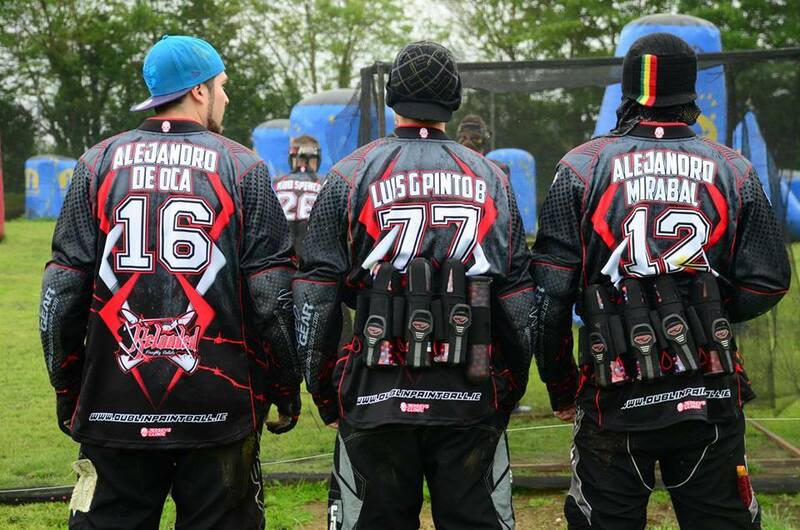 It was created in this way to give a better format for competitive paintball, both in playing and viewing the games. Reball is the same as Speedball in every way except players shoot reusable paintballs at each other. 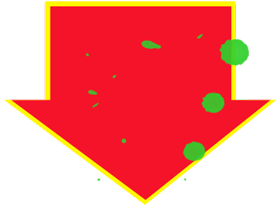 Reballs act the same way as paintballs but they do not break and leave a paint splat. This makes it a clean version of paintball perfect for indoor games. No, not enough to stop you enjoying the game. The paint pellets break on impact and there may be a pinch which last only a few seconds. Yes, we supply everyone with top of the range safety masks and equipment. Experienced staff will always be on hand to marshal the games making sure every stays safe and has fun. What clothing do I wear? Something old that you wont worry too much about. Wear old, sturdy footwear and bring a spare pair to change into afterwards. We provide overalls to wear over you clothes as well. Can I watch my group play? If you are not up for playing yourself you are free to spectate your group. Speedball is meant for spectators and is easy to view the entire field from behind the saftey netting. How many players do I need to book? You need a minimum of 8 players to make a booking, If you cant get together that many contact us and we can slot you into another game. We will hold a number of solo player games for people to jump in and play with others. Any other questions please dont hesitate to contact us by phone +353 85 8872665 or email at [email protected] and we will respond straight away. After 750m we are on the Right in the NEWPARK Astro Grounds. If you are a human, leave this field blank: . . . this is just to validate that you are a human.